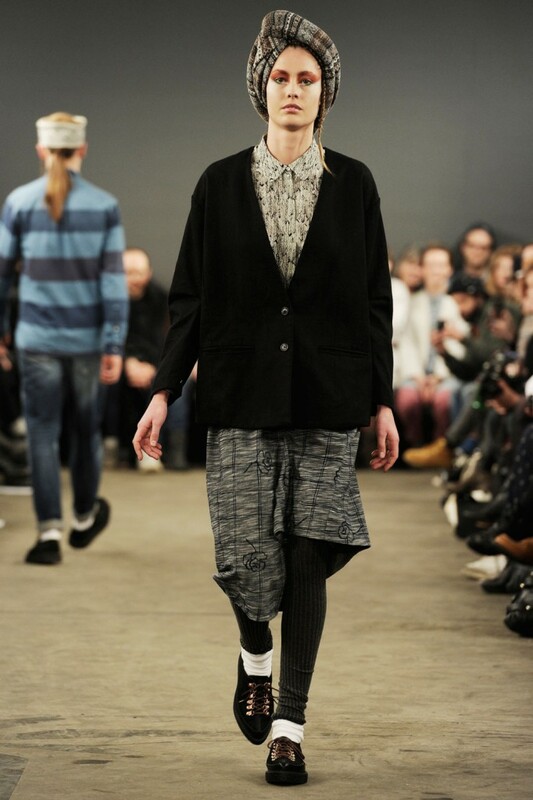 In 2002 two Danish designers Brian SS Jensen and Karl-Oskar Olsen opened a shop in Copenhagen which primary was pointed to men. 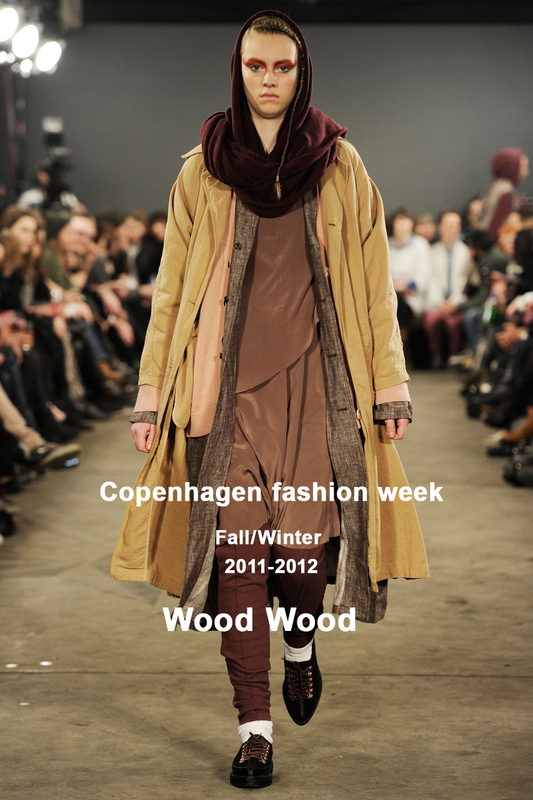 In 2006 they were creating for both men and women under the Wood Wood label. 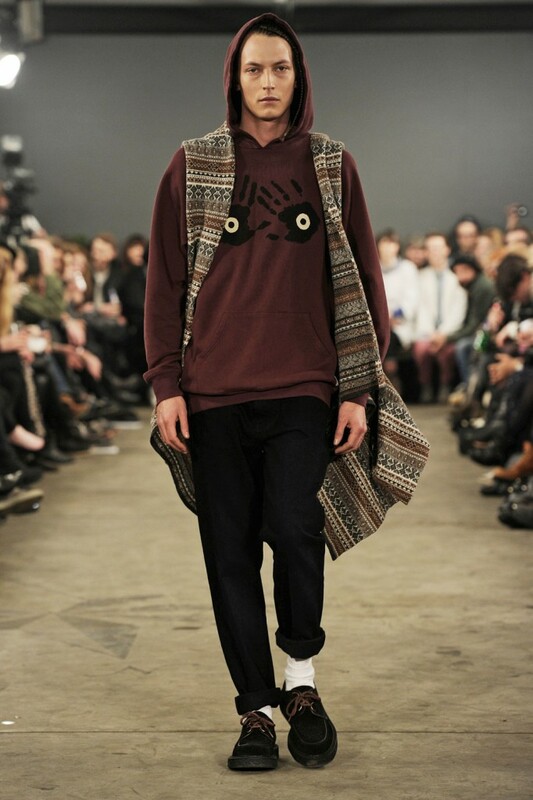 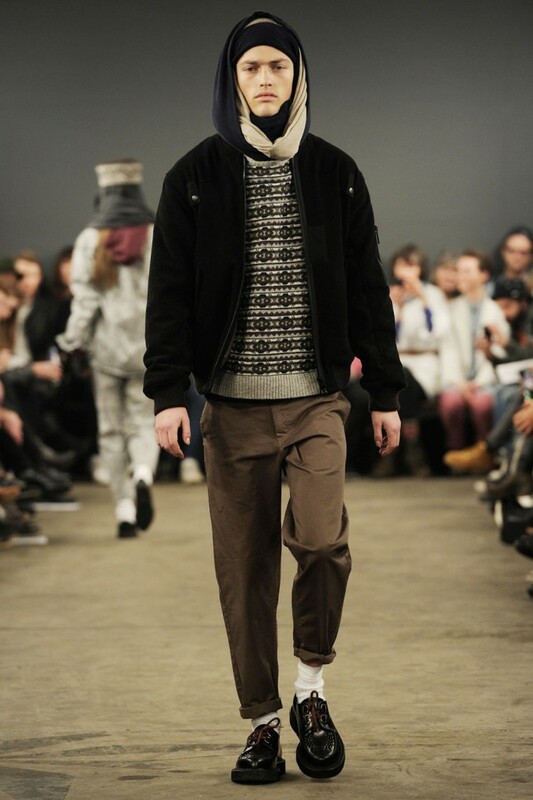 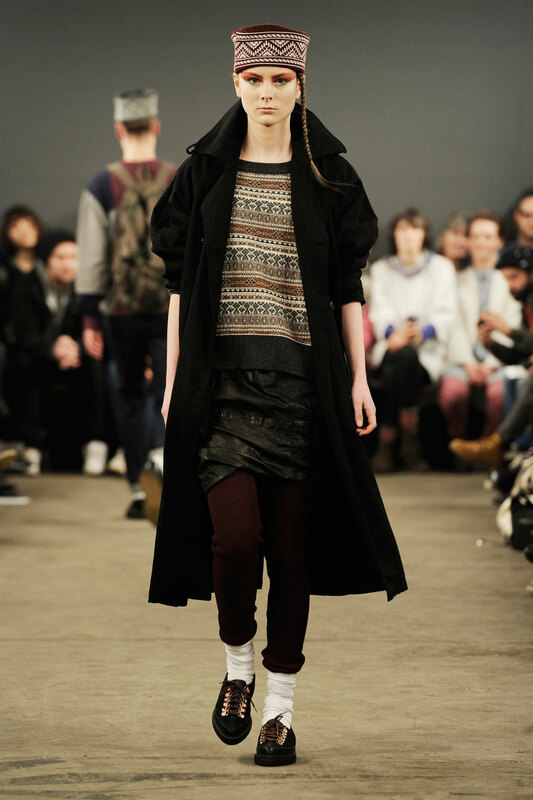 Wood Wood combines streetwear and high- end fashion where Scandinavian elements go with the taste of avant-garde. 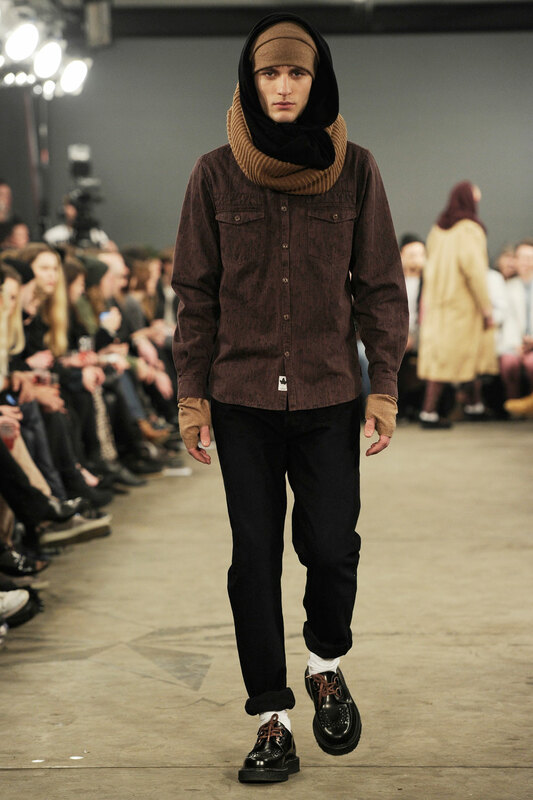 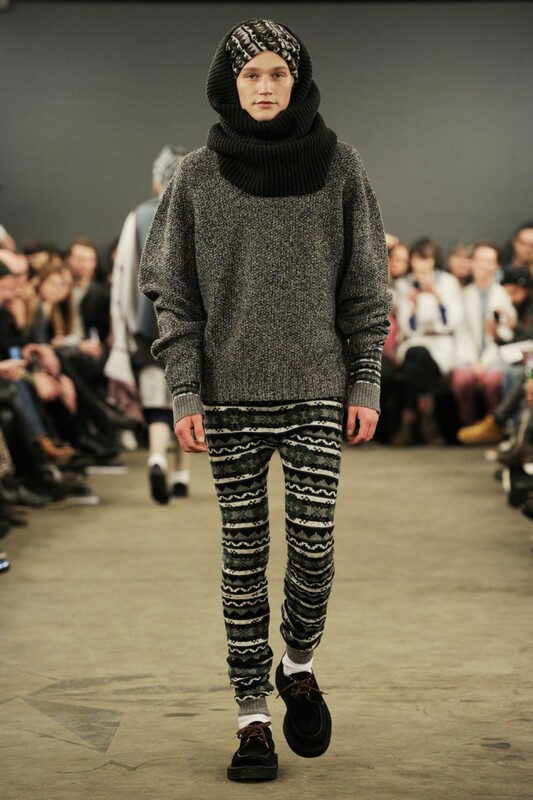 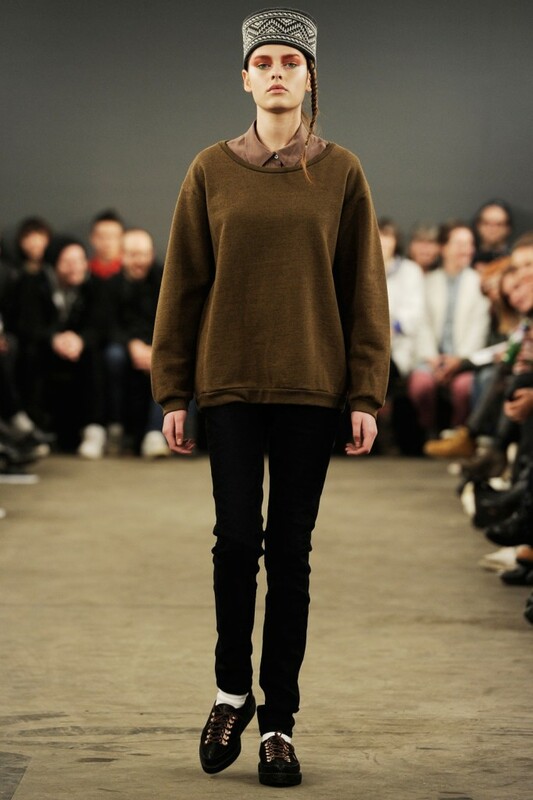 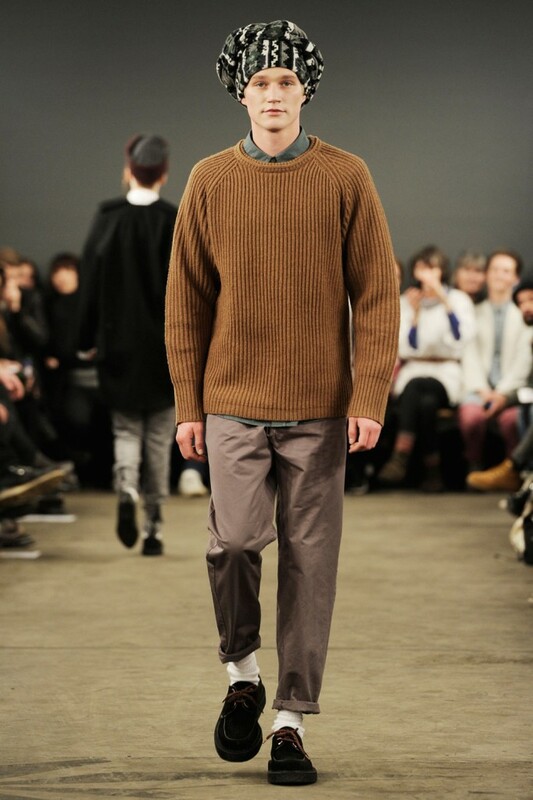 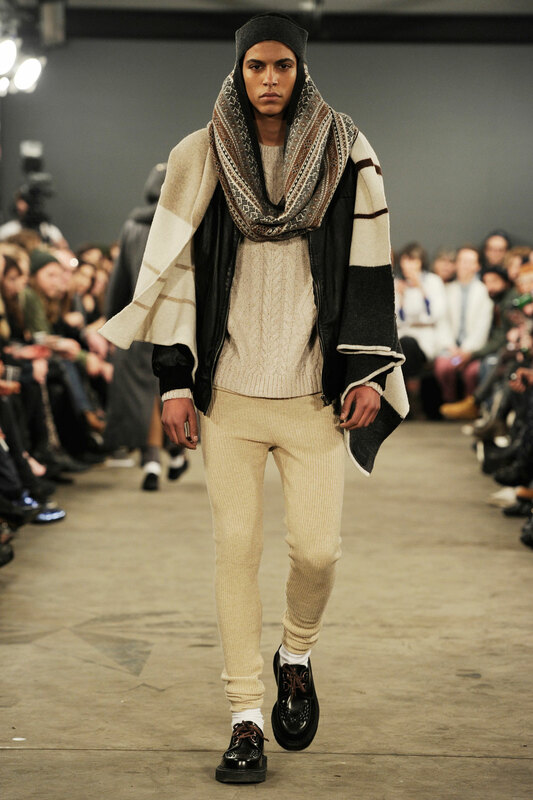 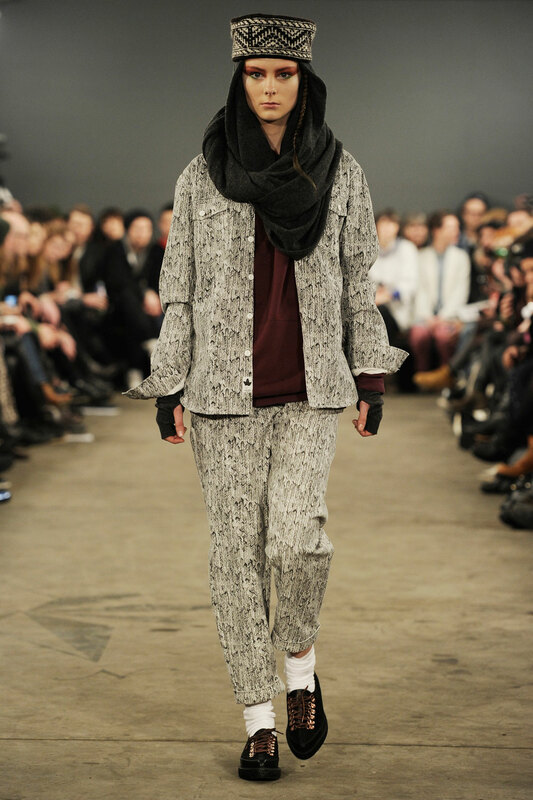 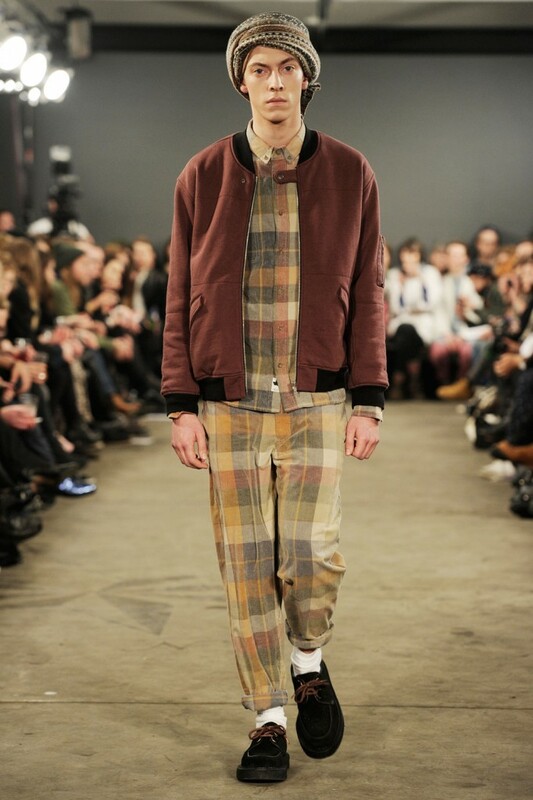 Wood Wood called their Fall/Winter 2011 collection ‘Below the Above’. 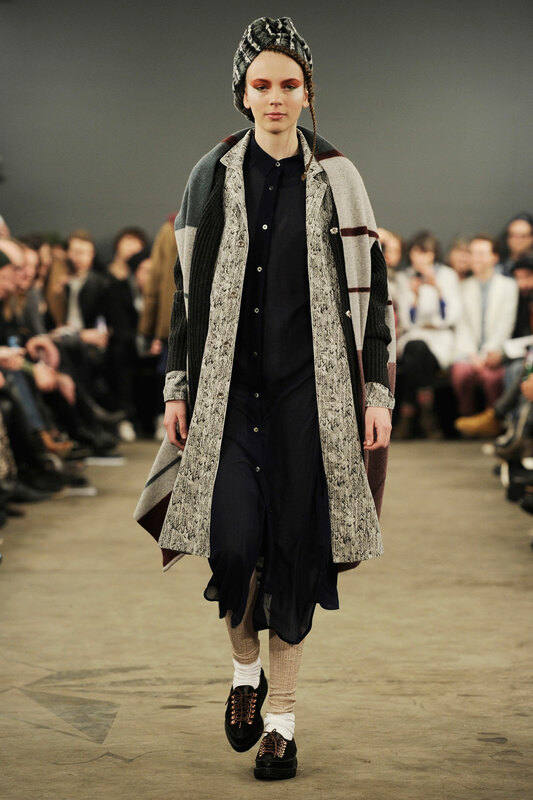 Here various ethic prints goes with oversized scarfs, unique turbans and many layers which create very cosy Prêt-à-Porter. 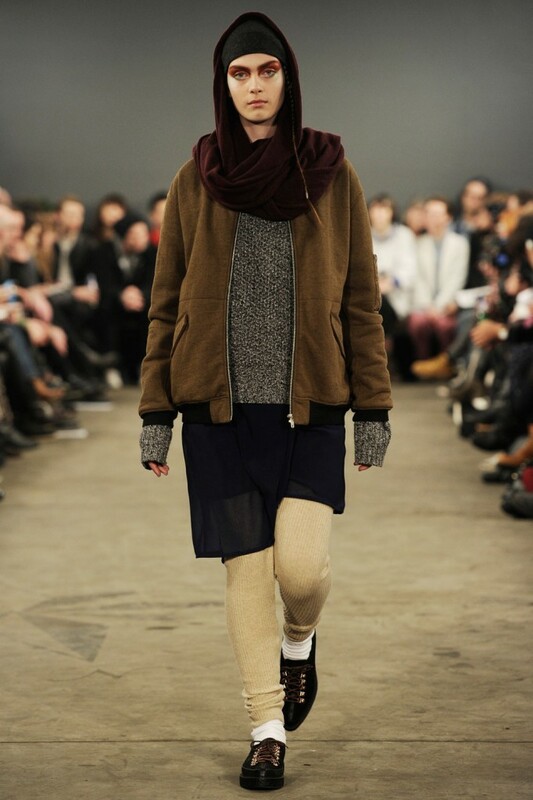 It looks like Wood Wood knows how to instantly stop and warm upcoming winter’s cold!